Author, Coach, Mentor, Trainer and Strategist Manoj is a distinguished industry leader in the areas of Sales and Marketing Strategy, Brand Management, Marketing Communication, Product Innovations and Launches. Currently serving as the Founding Principal in a Large International Property Consultant, Manoj has over 18+ years experience of working in different roles within the FMCG, Real Estate, Beverage, Hospitality, Fitness, NBFC and Product Marketing Industry. 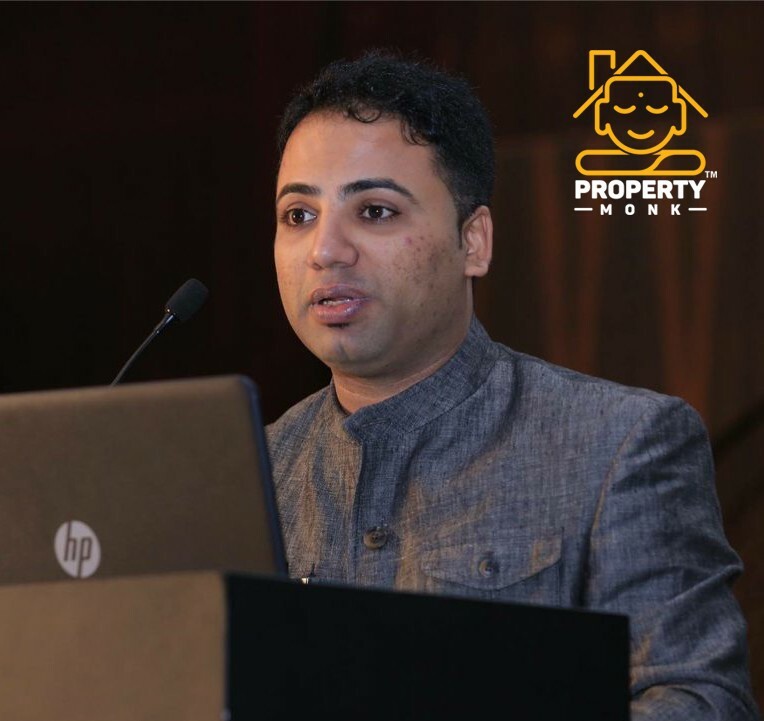 Manoj is well-respected and well-connected throughout the Real Estate, Media & Marketing fraternity and has been instrumental in developing highly successful and award-winning marketing programs. Recognized as a brand change catalyst with years of success in selling volumes beyond targets, Manoj meticulously synchronizes the sales and marketing activities to gain maximum momentum and optimal results. Manoj has played pivotal roles for multiple national brand revamps, winning go-to-market strategies, evangelizing marketing platforms, and comprehensive sales numbers resulting in multi-million dollar deals. A rare blend of creative and analytical talents with strong business acumen, Manoj has won multiple awards and recognitions for himself and the organizations he has worked with. One of the most notable award was the coveted Master Brand award he secured. Multiple Marketing Professional of the Year winner, Manoj - an IIM - A alumnus has high regard for knowledge sharing and progressive learning and has been an active speaker for a number of respected and acclaimed forums. Winner of ABP News Marketing Professional of the Year. Winner of Global Achievers. Outdoor Campaign recognized by AFAQs. London Print Asia week Award and many more..